Join Health Communications students for fun events modeled after the "Game of Life" to help fellow students learn about health insurance. April 5 & 12. 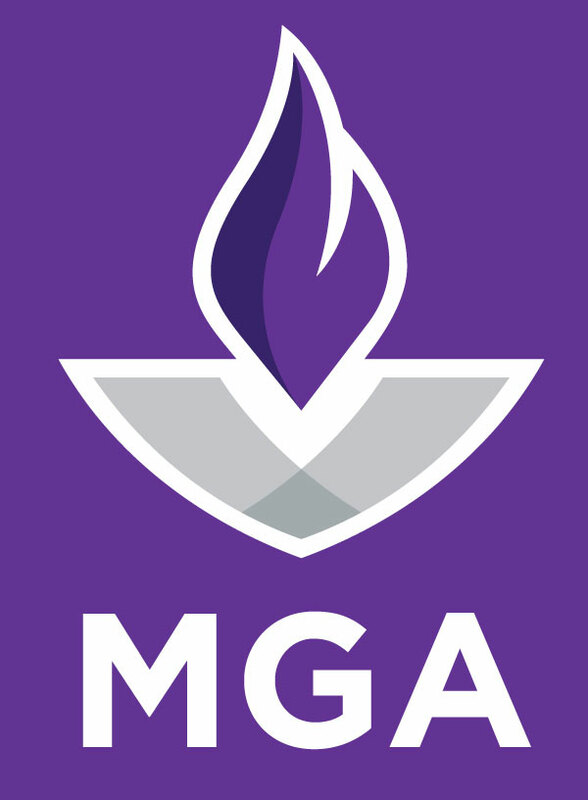 For times & campuses go to: http://www.mga.edu/news/newspage.aspx?sqid=929.